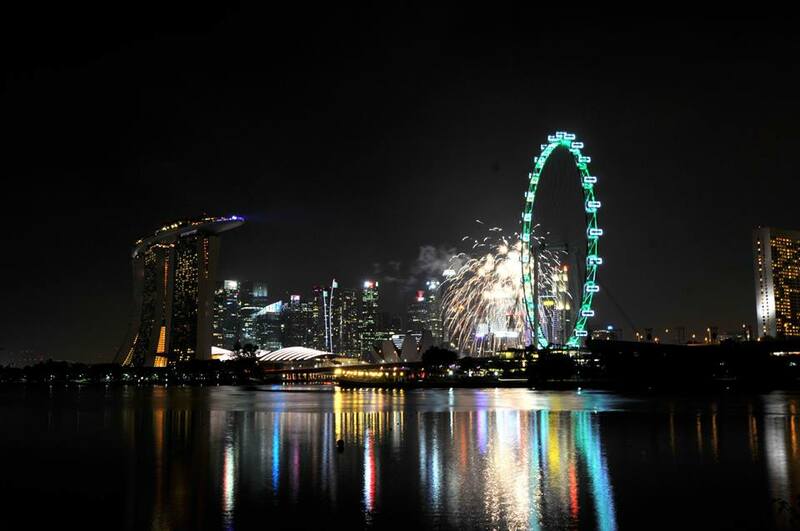 Singapore is a magical destination for everyone, especially for kids. 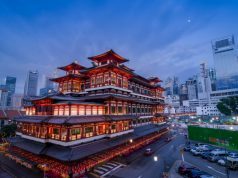 We know adults love to shop and enjoy the many attractions in Singapore, but there’s a lot happening for kids as well. There are many attractions that are pure fun, entertainment and educational. Tourists with children can plan a great trip that their kids will love. In fact, adults will also love these places and enjoy themselves just as much. Here’s what you need to do in Singapore when you have kids with you. This is the first place to be when you have kids. This is the only Universal Studios in Southeast Asia and might remain so for the next few decades. Universal Studios Singapore is a theme park based on the Hollywood’s Universal Studios. Located on Sentosa Island in Resort World Sentosa, Universal Studios Singapore is full of rides and shows based on Hollywood films, TV shows, and fantasy themes. Your kids will be jumping with joy once they come here. There are seven zones here – Far Far Away, The Lost World, New York, Hollywood, Madagascar, Sci-Fi City and Ancient Egypt. Each zone has rides and shows that are based on that particular theme. The experience is so real that children will feel like they are a part of a story, and adults will feel like the child inside them has come alive. Universal Studios Singapore is almost 50 acres in size, so, you can imagine there are so much to do and see here. 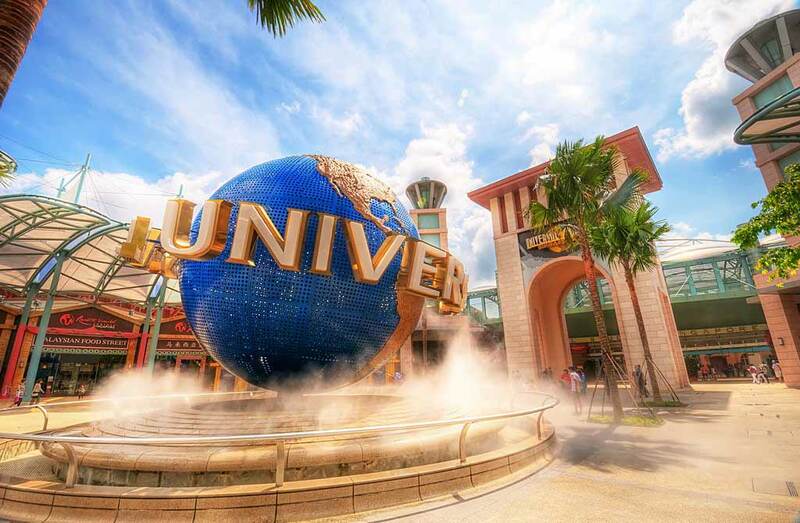 Plan a full day with your kids, as there are rent a center, restaurants, fast food joints, and more to explore at Universal Studios Singapore. For the more energetic and inquisitive kids, how does a stroll through the 249 acres of reclaimed land sound? The Gardens by the Bay is a modern-day marvel that every tourist must see. And if you have kids, they will surely learn a lot about nature and conservation here. Gardens by the Bay are located next to the Marina Reservoir in the heart of mainland Singapore. The gardens are divided into 3 sections – Bay Central Garden, Bay East Garden, and Bay South Garden. Each section has multiple attractions. The Bay Central Garden is waterfront promenade and connects the other sections to each other. It acts a scenic 3 km walk that will relax you and bestow you with great views. There are many attractions being built here. The Bay East Garden hosts an interim garden that has been there since the 2010 Summer Youth Olympics. It has also had naturally cooled, tropical leaf shaped gardens that are a great place to relax and play with your kids. 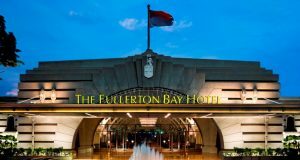 And for a more exhaustive time, head to the Bay South Garden where there is a children’s garden, conservatories, flower dome, flower market, and the supertree grove. The supertree grove is something every child should see. They are a cluster of interconnected man-made trees that produce electricity through photovoltaic cells. They’re 25 meters to 50 meters in height, and also house orchids, ferns, vines and other plants. Your kids will leave Gardens by the Bay more in love with Mother Nature. Kids love aquariums. This is a fact. 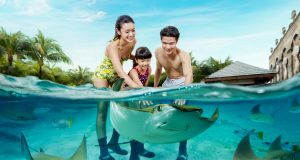 And if you want to visit a place that your kids and you would love equally, take them to Underwater World Singapore. This amazing place plays host to 2500 marine creatures belonging to more than 250 species. These creatures have been brought from different regions of the world, and are housed in habitats that mimic the conditions of their natural habitats. Underwater World Singapore also serves as a conservatory of endangered species, so your kids will actually get to see creatures that might not exist in the future. 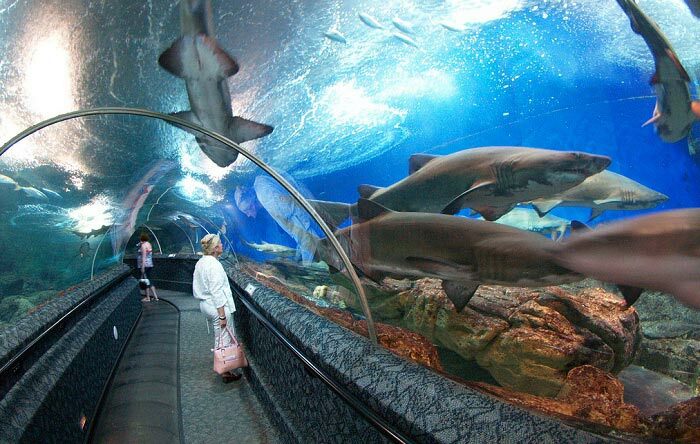 One thing your kids will love is diving with the sharks. 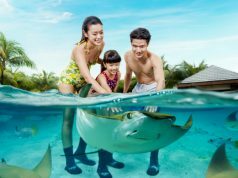 This exciting adventure allows you to get up close with sharks and other fishes. 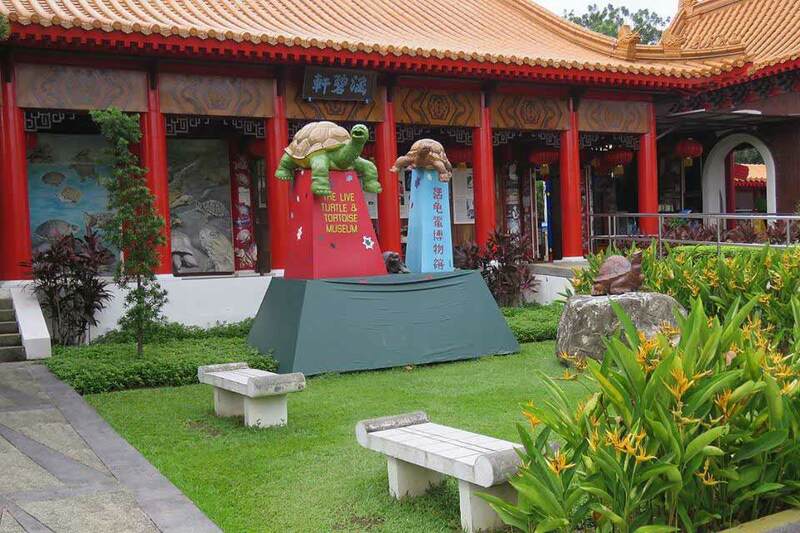 Underwater World Singapore is single-handedly saving many endangered species and creating awareness about them. You should definitely take your kids here, as they will come out enriched in knowledge. This is one of the most exciting things you can do with your kids. Why? 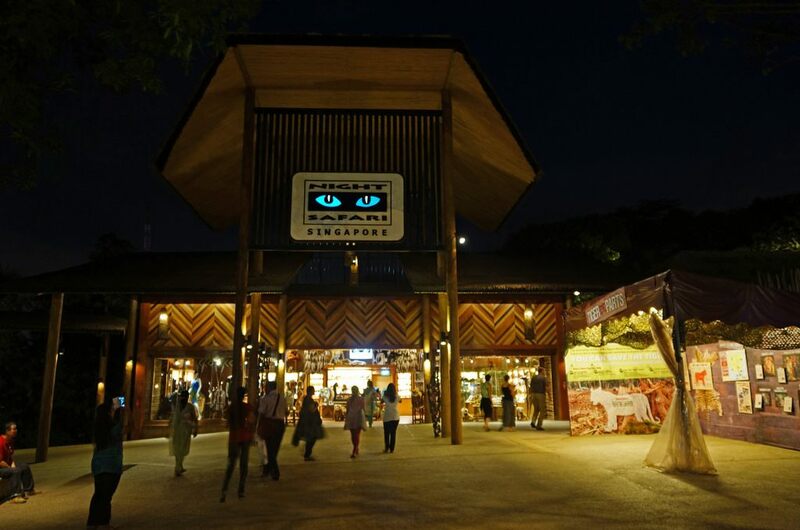 This is the world’s first nocturnal zoo, and we all know how much kids love staying past their bedtime. Jokes apart, to see the animals at their most active during night-time is quite exciting for kids and adults. The night safari zoo is huge, it covers 86 acres and has over 2500 animals belonging to 130 different species, and just like other zoos and aquariums, this place is also a place of education and conservation. The night safari is extremely popular, so, make sure to get tickets in advance. You are taken around the zoo in trams, and there walking tours as well. The whole zoo is dimly lit, and there are even places where it’s almost pitch dark. The safari also has exciting cultural shows for entertainment as well. Your kids will not want to leave this place. So, be prepared. If you don’t take your kids to the Adventure Cove Waterpark, you are going to be hearing about it a lot for the next few years. But if you do take them, you are still going to be hearing about. The difference is that you will be hearing good things about it and yourself. Kids just love this waterpark. It is one of the best waterparks you will ever see. Afterall, how many waterparks in the world allow you to get inside a live aquarium and interact with 20,000 live, friendly fishes. The Rainbow Reef has a man-made reef where you can interact with the fishes. You can do the same in Ray Bay; expect you’ll be playing stingray fishes. 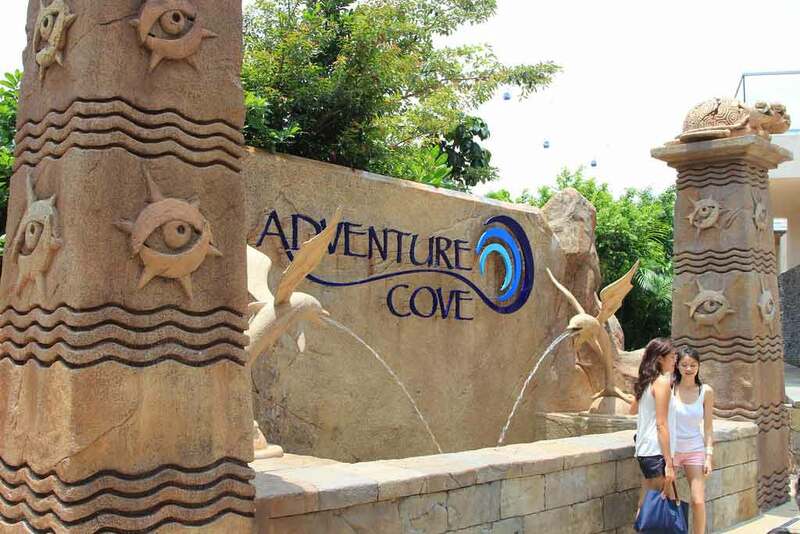 Adventure Cove Waterpark has 7 thrilling rides full of twists and turns, and peaks and drops. There’s also a meandering river that will take you to the park across different habitats, while you lazily idle in the tube. It’s a place for kids and adults. So, take your kids here, and get ready for a lot of appreciation from them. 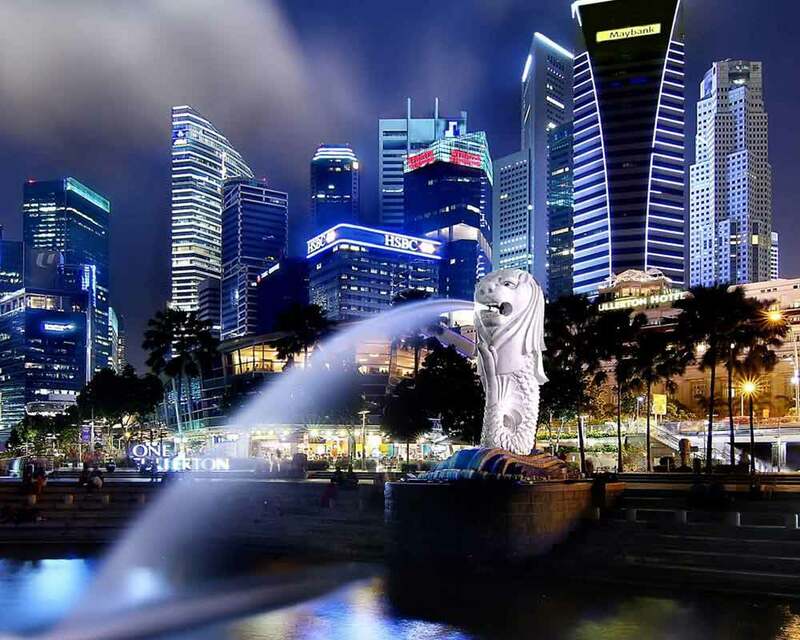 These places are a must-see place if you have kids along with you on your Singapore trip. 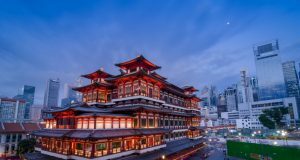 Singapore is a destination that has something for everyone.